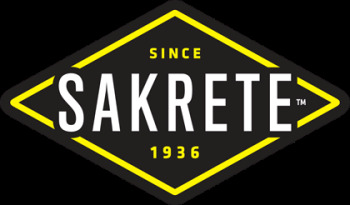 Sakrete is the pro’s choice for concrete, mortar and stucco mixes and repair and maintenance products. Contractors and do-it-yourselfers rely on the quality, consistency and proven performance of Sakrete products. Our understanding of product quality and availability along with the best technical and customer support make it easier to get the job done. Our commitment to innovation and dependability has made Sakrete the pro’s choice since 1936.